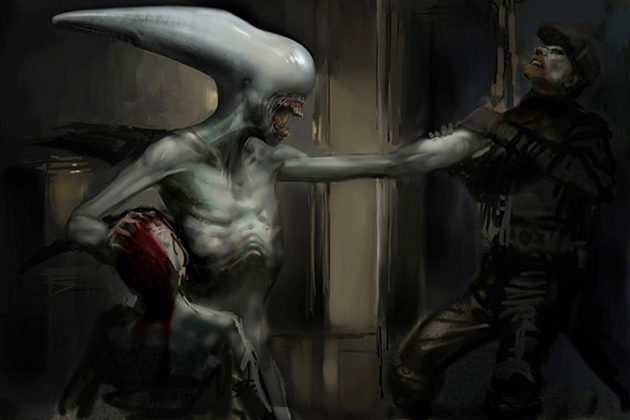 I am very excited to announce that the team behind the new Aliens, Predator, AvP and Prometheus comics over at Dark Horse Comics have agreed to an interview, exclusively for the fans of AliensVersusPredator.net! If you have any questions you'd like answered, post them BELOW in the replies section of this topic! After a few days I will compile a list of the best / most frequently asked questions, in addition to some of my own, and I'll send them off the to the team at Dark Horse. If you have any specific questions about the new Prometheus series in particular, be sure to post them below as well! 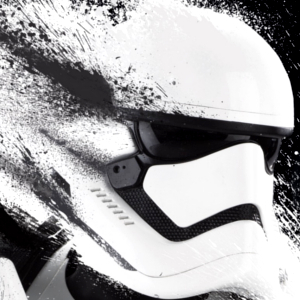 We may also have some exclusive new artwork to share with the interview as well! So keep your eyes peeled for that, too. A big thank you to the team at Dark Horse for putting this together with us, we're really looking forward to learning more about this new series and expanded universe! 36 Responses to Ask Dark Horse Comics your questions about their new AvP & Prometheus comic series! Will we get to learn something about the Space Jockey society? Has the writers of paradise got anything to do with the story flow in the comics?? I don't want toread if it will spoil the movie!! How much of Rodriguez's PREDATORS is influenced in this comic? 1) In the preview pages, I saw creatures which looked like the Predator dogs. Will the Predators be using the dogs in this story? I remember that in Three World War that the mainstream and honorable Predators really don't like the idea of using attack dogs in the hunt. 2) Also was it a personal decision to ignore the AvP films or was it mandated by Fox? 3) And what is Fox's stance on the placement in canon of the overall franchises of the AvP films? Are they still canon or not-- or are the AvP films a separate timeline or alternate universe from this one? 1. In addition to the Dark Horse reboot and the Alien: Isolation video game, Titan Books is also publishing a trilogy of Alien novel this year. Will the comics in any way tie in with Isolation or the Titan Books? 2. Building off the last question, some fans have speculate that Amanda Ripley may appear somewhere in these comics. Can you confirm or deny this? 3. In Dave Palumbo's mural for ECCC, the human characters are wearing Alien-era space suits. Will some of the series take place chronologically close to the original film, or do all the series happen very close to Prometheus? 4. After the issues with Fox and the original scripts, will we still be seeing an adult version of the Deacon? 5. We'll be getting an Ahab figure, but will we also be getting other, human, Alien, or Engineer figures? 1. Will the nature of the urns and how they relate to the eggs be addressed? 2. How involved was Ridley Scott on this project? 1. Did difference in size of Engineer suit from first Alien and suit from Prometheus will appear in comics ? 2. Will we get answer on question what was first: eggs or black goo ? 4. Will the Engineers crate life only on Earth ? 1. Will we see the Engineers using their bio-weapons? 2. 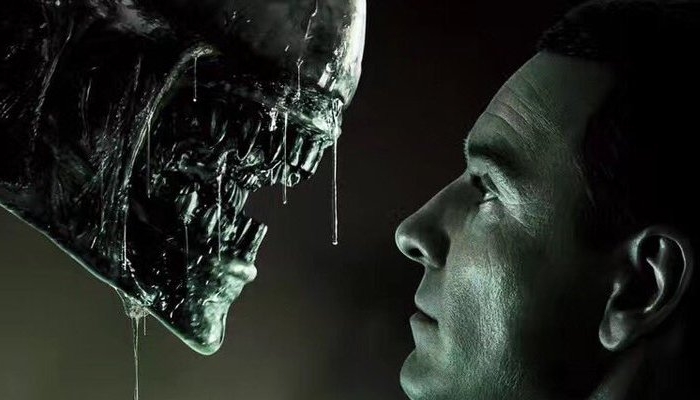 How close is the Predator universe to the Prometheus-Alien universe? 3. How much can we see of the engineers home planet? 4. How big is the connection between the comics and the upcoming sequel? 5. How involved was Ridley Scott on this project? 6. When can we buy the comics? Thank you Chris for your efforts to get an interview! Is there a possiblity of seeing Corporal Dwayne Hicks in a follow up story to ACM? Will there be any history established between the Predators and the Engineers, IE them being ancient enemies or trade partners? 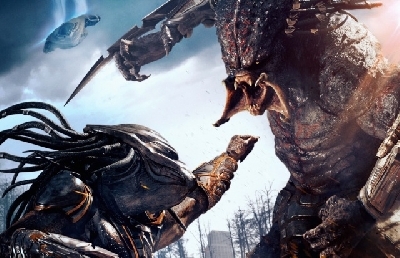 Will there be a team-up between the humans, or at least Galgo, and the Predators? Will we get to see more of the Engineers in their chair suits (the traditional elephant look)? There seems to be some confusion on what this comic series is. 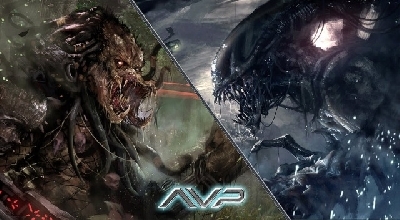 Some sources say that it is a reboot, which would suggest a discarding of previous continuity in favor of a new one though some of the films are kept in mind.. or if this is a retcon (namely of the AvP films, some of the games as AvP2010 and Concrete Jungle, and some comics like Thrill of the Hunt and Civilized Beast) which is shoe-horned to be in-continuity with the old comics. The interviewer from Newsarama who spoke with Mr. Sebela suggested that it took place in the same universe as the old comics, though some fans have speculated that the interviewer was paraphrasing or took the words a bit out of context. Is this a reboot or is this a retcon which is shoe-horned to be in continuity with the old comics? I need to know if they have any intention of make a comic about "Alien: Engineers" (the original script of Prometheus). 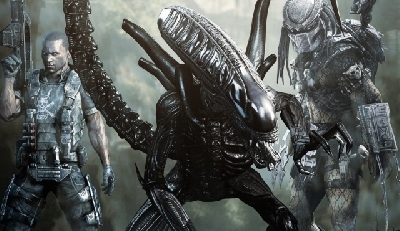 Also, if they are going to use elements of "Alien: Engineers" like the Beluga-Xenomorph. 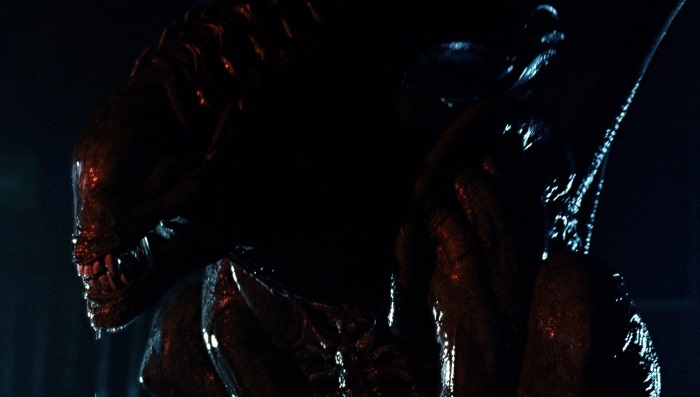 As someone who is in the minority who enjoyed the AvP films but didn't enjoy Rodriguez's PREDATORS and recognizes that Prometheus can't occupy the same timeline as the AvP movies, I would hate to see the AvP movies, related media to the movies and characters erased from the canon. Hence this next question. Considering that the timelines don't necessarily match up, and often don't coincide with each other in both the films and the comics as well as sometimes diverging, would it be out of the question to address that there could be alternate timelines or even alternate universes within the Alien-Predator canon? Would Fox even be opposed to the idea of alternate universes or alternate timelines since their overall stance on canon is that all media relating to the Alien-Predator franchise is canon? I'm happy to reveal that Dark Horse just sent me a selection of new previews for the upcoming Prometheus comic! They look great, and I'll be including them with the interview. Thanks to everyone who has submitted questions so far! Keep them coming! With Michael Green rewriting Jack Paglen's draft for Prometheus 2, did this force you to change any plans with your stories? 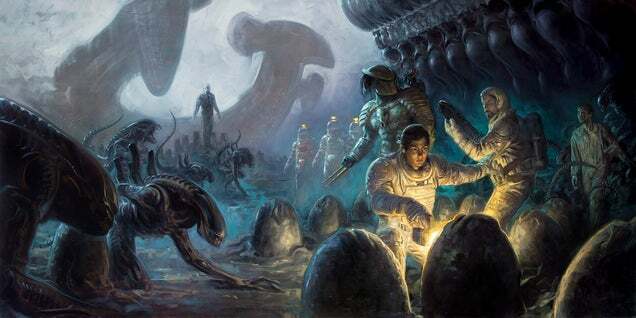 Can we accept these new Dark Horse stories as official cannon (under supervision by 20th Century Fox and Ridley Scott) going into the second Prometheus film? 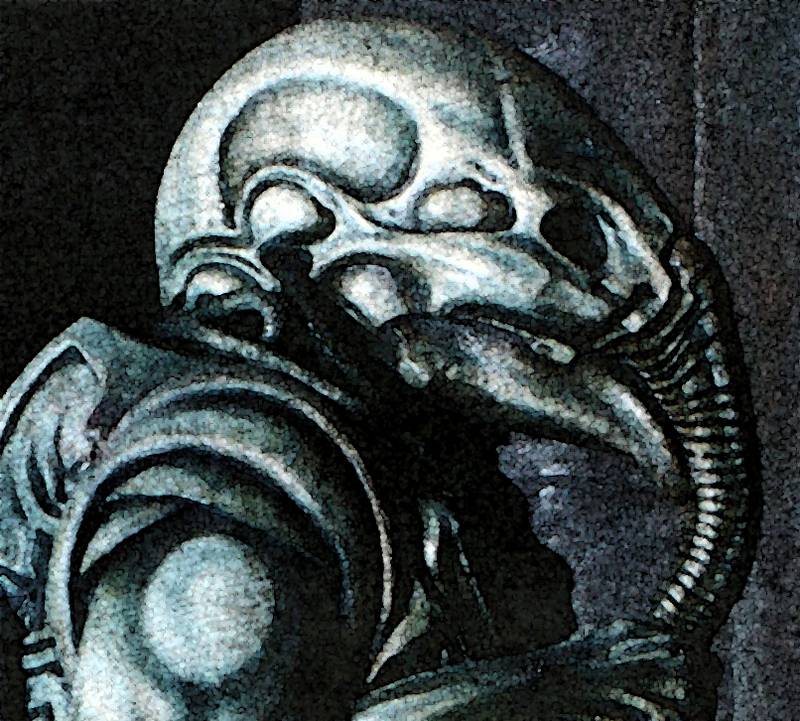 Or will these comics be Dark Horse's unofficial interpretation of the Prometheus/Alien Universe? Only to be enjoyed as stand-alone stories? Will the Predators be written in mind with the Yautja mythos or the Hish mythos, or have those two interpretations of what Predators are been overlooked and not considered? 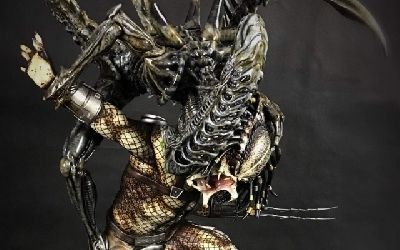 In future stories, which may or may not feature the Super Predators, will you write the original Predators as Yautja and the Super Predators as Hish in mind, or will they just simply be "Predators" even though the normal Predators and Super Predators are supposed to be cousin races/species with different hunting practices and cultures? Is the black goo a naturally occurring material, as the previe Prometheus #1 seems to imply? Look, man. I only need to know one thing.... where they are? 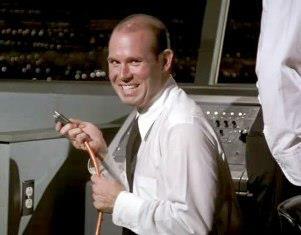 @Agent Texx your post made me laugh, hahaha. Will Amanda Ripley from Alien: Isolation be featuring in the comics? 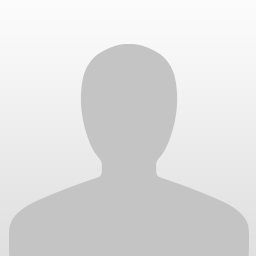 Is there any plan to develop recurring predator characters? Usually the predator(s) die by the end of the comic, mostly because the predator is a villain, but even when that's not the case, the predator is often killed off. Is there a desire to break this mold or do you think doing so would run the risk of humanizing the predator too much? @Chris Picard, Do you have a ballpark for when we can expect this interview to land? Really excited to read it. Thanks for giving us the opportunity to submit our questions! Yeah I'm dying to see this Chris, I'm sorry but I'm a hopeless addict to all things Alien and Prometheus, I need moooooooooooooore. The Bio-Imperative is a powerful ability that alows all the aliens to adapt real fast to a current threat. 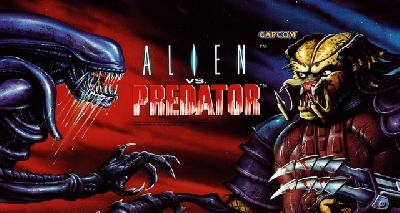 It was introduced in Aliens: Once in a life time and expanded upon in AvP:Extinction, AvP:Capcom arcade, and Aliens: Colonial Marines. Can we please see alot more of this ability in your comics? Can we also see alot more diffrent aliens that have features dictated by the host they come from? We have seen some real huge monset sized ones come from small Whales and Alligators and I want to see some more diversity than what we have got in the past. Lastly if someone wanted to have a job like Chee does for SW for keeping track of canon for the Alien, Predator, AvP, Prometheus universe how would they go about doing that? 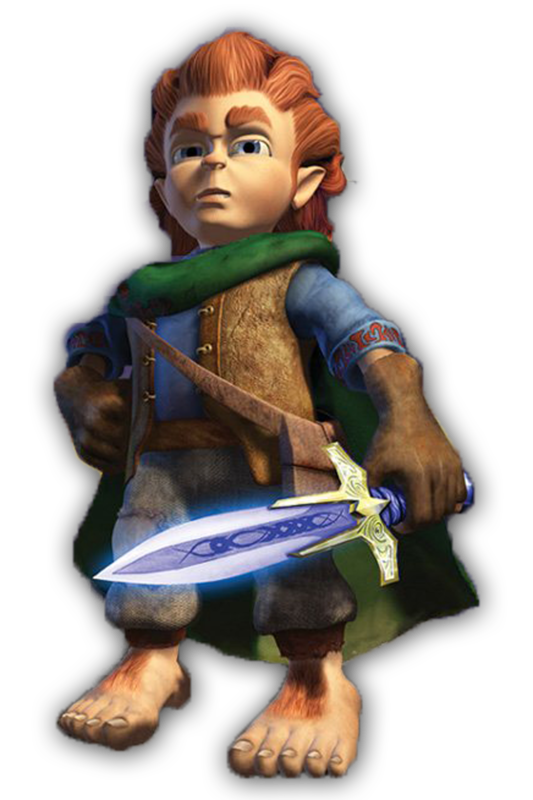 I would love to make a big book with the combined lore. Just got the answers back from Dark Horse, will be posting them up shortly along with a few exclusive panels from the upcoming Prometheus comic! Will this Prometheus series follow up to the last scene where the Deacon birst out in Prometheus? Also will we see brand new aliens ?